Although it is found naturally in various foods, including avocados and sunflower seeds, vitamin E wasn’t discovered until the 1940’s. An essential and versatile vitamin, it has many biological functions including antioxidant, enzymatic activities, gene expression and neurological benefits. It can also be applied directly to the skin in order to hydrate and promote healing. The vitamin E molecule can be found in 8 basic forms which can be derived naturally from ingredients such as olive and sunflower oil or made synthetically in a lab. Alpha-tocopherol and alpha-tocopherol acetate, naturally or synthetically derived, are the most common forms of vitamin E used in cosmetic products. Vitamin E has various biological functions, most notably antioxidant properties, which give it many skin-loving benefits; from protecting against sun damage and other environmental stressors to maintaining the skin’s barrier oil balance, and so much more. 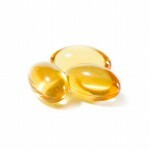 One of the greatest attributes of vitamin E is its ability to protect your skin from the sun. When applied topically, it shields the epidermis from early stages of ultraviolet light damage and has been shown to improve the efficacy of sunscreen, thereby improving your skin’s defence against both UVA and UVB rays. Due to its antioxidant properties, vitamin E reduces the formation of free radicals when skin is exposed to UVA rays, and it can help reduce the severity of a sunburn. Applying vitamin E to the skin regularly prevents the peroxidation of fats, the leading source of cell membrane damage that can cause the skin to ‘age’ quicker. It also reduces the formation of free radicals when skin is exposed to other types of stressors in the environment. Your skin’s barrier function plays an essential role in the overall health of your body. Its primary functions are to prevent your organs from drying, while also protect them from external elements. Topical application of vitamin E can help strengthen your skin’s barrier function and reduce transepidermal water loss from the skin. It also works to protect the skin barrier’s oil balance, which can be damaged during the cleansing process. Vitamin E is considered safe when applied topically for most individuals; dermatitis or any other negative skin reaction is considered unlikely. There are concerns that high doses of vitamin E consumed orally can have a negative health effect. 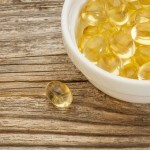 Although there has been a long-time belief that applying pure vitamin E (i.e. what you squeeze out of a vitamin E pill) is good for skin, most research now shows that such a high concentration can actually cause more harm than good. 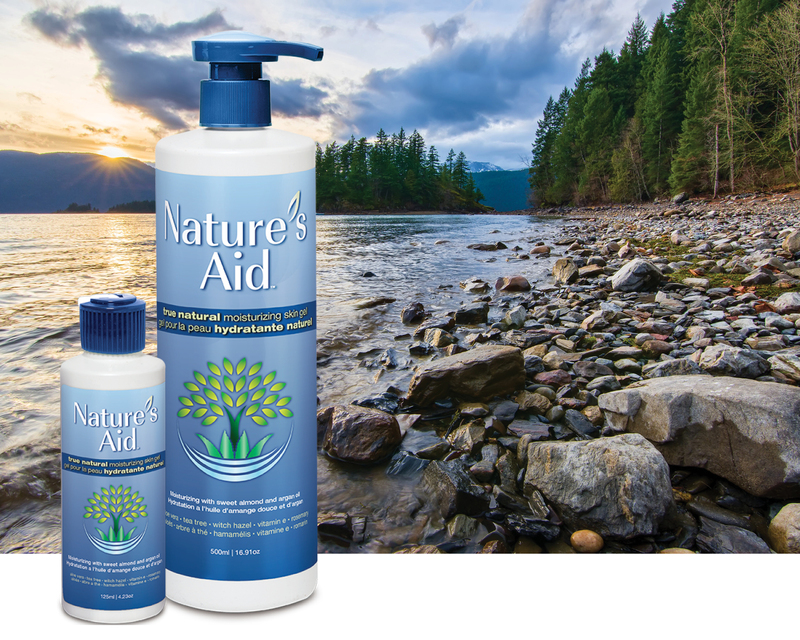 In lower concentrations, when mixed with other skin-benefiting ingredients, such as in Nature’s Aid skin gel, vitamin E’s impact can be very positive.